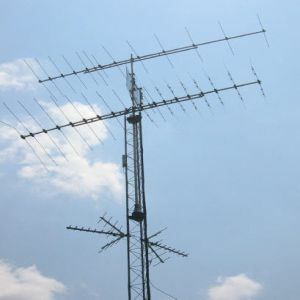 TVDigital provide high quality Service & Installation in all Digital and Analogue TV Antenna systems in Central Coast. 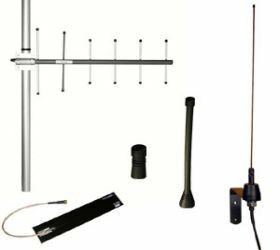 Our wealth of experience in domestic antenna systems has developed into giving our customers complete satisfaction. We specialize in providing the correct tool for the job. With years of experience in dealing with finding good television signals all over Central Coast. Advanced AV Communications is a local business dedicated to great service and satisfaction to our customers. 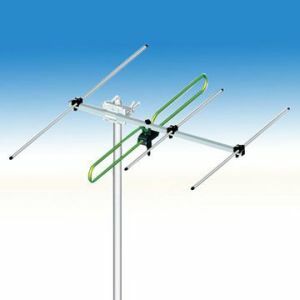 We specialise in top quality antenna installations and services.